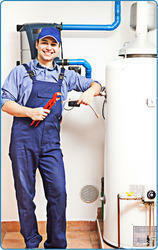 Backed by our skilled professionals, we are involved in providing Water Purifier Maintenance Service. 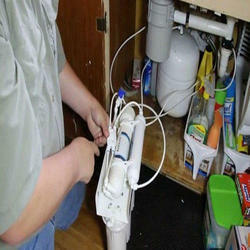 To meet the various requirements of the customers, we are involved in providing RO Water Purifier Maintenance Service. According to the customer’s requirements, we are involved in rendering Water Purifier Maintenance Service. We are offering a very low budget business of RO water purifier our company will provide you the complete services related to installation repairing and other services. We bring forth vast industrial experience and expertise in this business, instrumental in providing Water Purifier Maintenance Service. GREEN SOFT is a scientific device with years of research and constant R&D in our laboratory to make the water soft without any chemical & pollution. To meet the various requirements of the customers, we are involved in providing Water Purifier Maintenance Service.